When parents were asked to share one magic wish for early learning, parent Catherine, hoped for more access to books for kids. Here’s an article for why this is so critical for early learning and development. 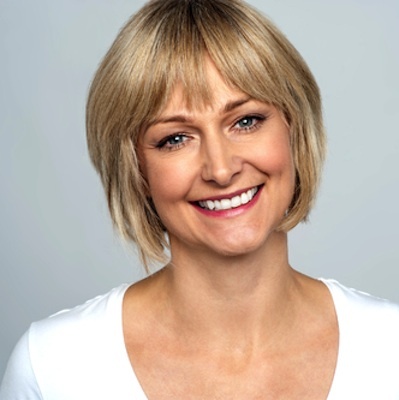 Journalist and parent, Amy K. Williams explores some of the reasons in this guest post. We all know the importance of holding our babies, feeding them, bathing them, and basically meeting their every need. Reading to them has recently become recognized as one of those needs. Your first thought may be, why should I read to him before he can even talk (or hold his head up, for that matter)? But think about it. We don’t wait until babies can speak before we talk to them. We sing to them long before they are capable of mimicking a lullaby. Studies have shown reading to them from a very early age is one of the best things you can do for your child in terms of language and literacy skills, overall brain development and thinking skills, and establishing healthy social-emotional relationships. When broken down even more specifically, reading aloud to your child teaches him about the world around him. It teaches him about communication with inflection and tone of voice, as well as building his vocabulary, listening, and memory skills. 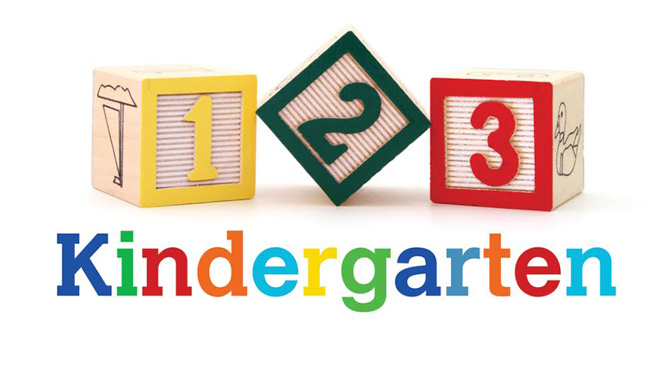 It also introduces important concepts such as letters, numbers, shapes, and colors in an appealing way. Even better, the more you read to them, the more you reinforce all of the above skills. As a matter of fact, just hearing words aloud helps build a communication network in your baby’s brain. By the end of his first year, he will have been exposed to all the sounds needed to speak his native language. 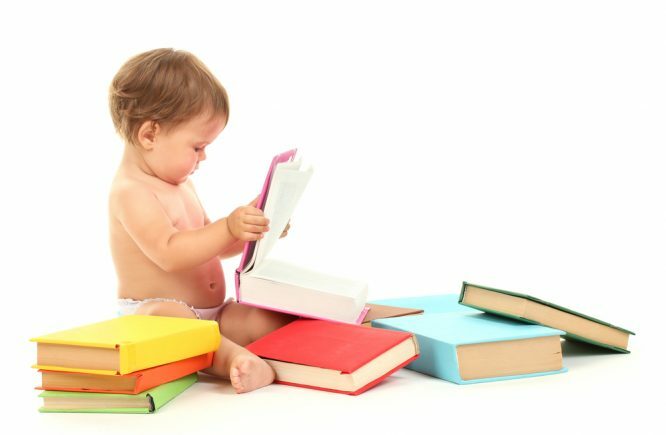 Children who are read to regularly know more words by age two than their counterparts who have not been read to, and they are more likely to learn to read at the appropriate developmental time and do well in school. Additionally, as you read to your child while snuggling them, you are building and strengthening the parent-child bond. 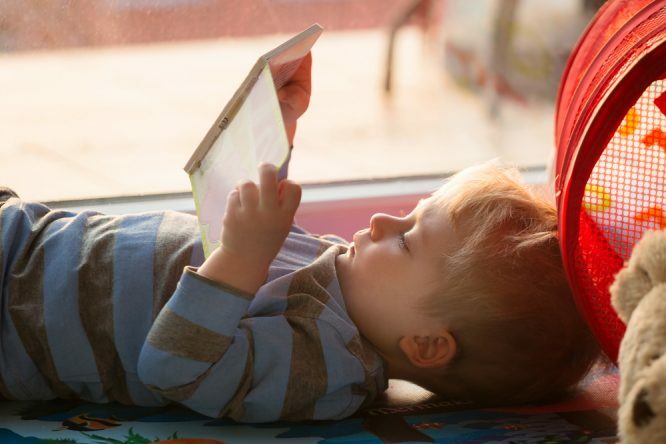 The first two years of life are a critical period for child development in establishing literacy skills and nurturing the much-needed intersocial human connection. 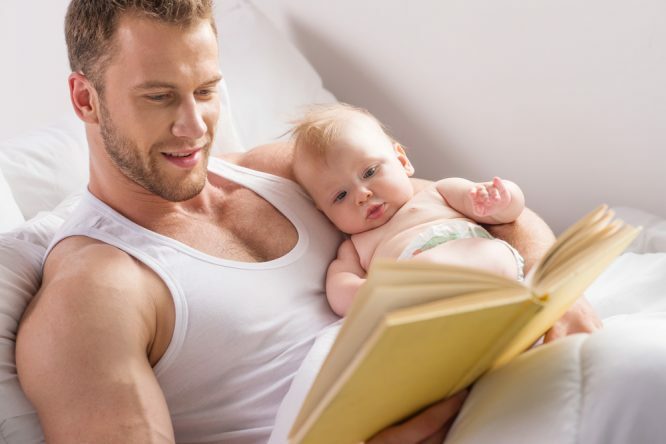 The American Academy of Pediatrics states, “Reading regularly with young children stimulates optimal patterns of brain development and strengthens parent-child relationships at a critical time in child development, which, in turn, builds language, literacy, and social-emotional skills that last a lifetime.” Plus, your baby loves the sound of your voice and feeling you close. Listening to you read provides them cues for expressive sounds and different emotions, which promotes both social and emotional development. As baby gets older, he can point to pictures, mimic sounds, and even ask questions to further build thinking and comprehension skills. The more you read to your kids, the more benefit provided. Whether you read them old classics passed down from your childhood, or new favorites of their own, they will reap the benefits by developing higher literacy and communications skills. Equally as important, they will come to connect reading with you to a sense of enjoyment and pleasure. This increases the likelihood of instilling strong literacy and language skills, as well encouraging them to become lifelong readers and learners. Amy Kristine Williams is a free-lance journalist based in Southern California and mother of two. 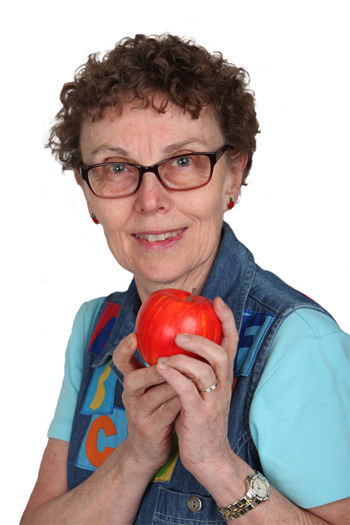 She enjoys spreading the word on positive parenting techniques in the digital age and is passionate about writing. 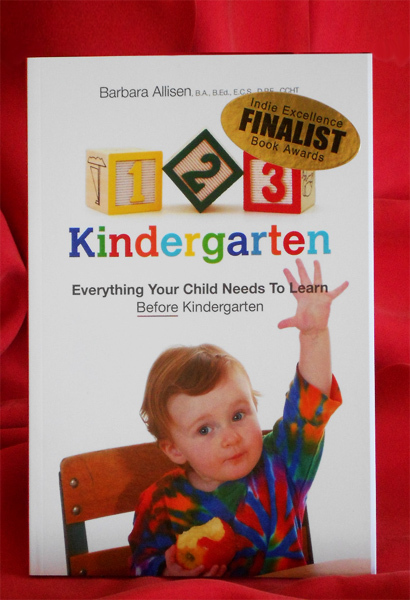 Thank you, Amy, for your guest blog on 123kindergarten.com. No matter what language you speak at home, read to your child in that language too. This also develops the connection between words and print. Besides learning to speak a language, reading one will be one of the most critical skills your child builds. And while Mel advises reading to newborns, you don’t have to wait for that event. Moms can sit down with a book and enjoy reading time for babies before they are even born. Dads can read to moms’ bellies too. Even in utero, babies are learning the rhythm and sounds of language and early brain connections are already forming. Did you know newborn babies cry with an accent? That of the language s/he has heard most before birth. So, take a few minutes. Install the lap-app (sit down, open a book, and cuddle a kidlet on your lap) and READ! It’s time for some Christmas Eve fun for kids. Once the stockings are hung what else can we do while waiting for Christmas morning? This year our family read about a wonderful tradition in Iceland called “Jolabokaflod,” or book flood. People give each other books on Christmas Eve and then curl up by the fire or snuggle into bed with their stories and hot chocolate. This sounds so peaceful and cozy. It can also be fun, as we cuddle kids on our laps, sport marshmallow mustaches, and share the mystery or adventure in a new tale. the pieces were scattered with feelings of doom. waiting for candy, books, toys and goodies a plenty. for the first hint of dawn when they’d race with a spurt. the instructions were such to make anyone blench. then D comes next, all the way up to Zee. while we gazed all around in a very tired trance. I wanted to leave it, I’ll have to confess. I spied the cookies and gave into my yen. they would taste better with a nice strong drink. the tree bright with colors, oh what a sight. the wonderful morning of Christmas frenzy. came up to the surface with nary a limp. “What are you doing,” begged my dear wife? I rang the bell with no more fuss. To the kids’ rooms I ran, all atwirly. Happy Christmas to all and A Blessed Good Day. Follow the children, they’ll show us the way. 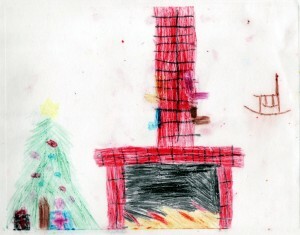 Whatever your plans, may it be filled with joy and lots of Christmas Eve fun for kids and the whole family! Easter is hopping closer and closer which means we can open up some Easter books for kids. These are also ideas for a different Easter basket treat. There are some books that are favorites for years and years, and at our house we have a few. Easter just wouldn’t be the same without That’s Not My Bunny, an Usborne touch-and-feel book, and The Easter Egg Farm by Mary Jane Auch. But there are some newer books that I hope the Easter bunny leaves in my basket. 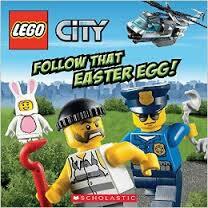 Just released is a LEGO story, LEGO City: Follow That Easter Egg! By Trey King and Sean Wang. Kids could listen to the story and then have fun building with Lego. They could make some Lego baskets or put a few pieces of Lego inside plastic eggs and hide them. Or, we could hide them for kids to seek. 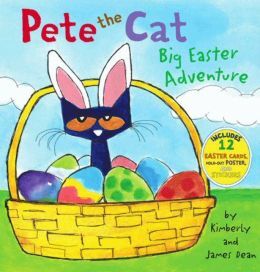 Another recent book is Pete the Cat: Big Easter Adventure by James and Kimberly Dean. Pete gets to help the Easter Bunny with a big problem. Below is a video of the author James Dean reading the story. As you read the book to your child, there are a few places with obvious places that you can wait and encourage your child to guess the word that fits. For example, “Some eggs were one color, and some were two. 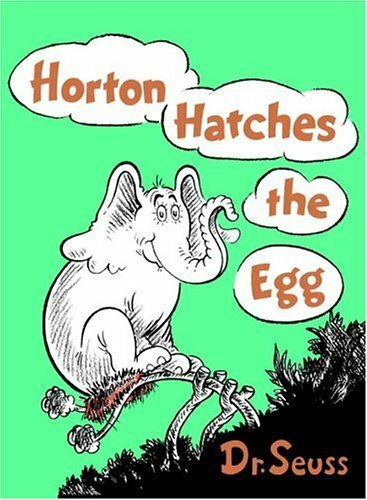 Some eggs were red and some were…” Kids who have heard other stories with words that rhyme will be able to say blue. This is also a good story for using the illustrations to name colors. There are other wonderful stories about rabbits that are not necessarily Easter, like Pat the Bunny by Dorothy Kunhardt and The Velveteen Rabbit by Margery Williams. Judy Dunn not only has The Little Rabbit, The Little Lamb, and the Little Duck but also The Little Puppy, The Little Pig, The Little Kitten, and The Little Goat. These are wonderful for springtime. 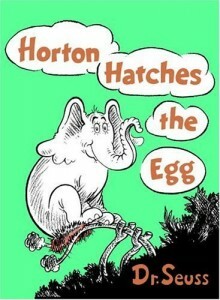 Don’t forget Dr. Seuss’ Horton Hatches the Egg. Reading and sharing books and stories with kids is a treat you and your child can enjoy every single day. This is a powerful way to help build language and basic strategies for the challenge of learning to read. Just 10 minutes a day of reading outloud to your child is about 1000 words. In a year, that’s hundreds of thousands. Like rabbits, the words multiply. What are some favorite Easter books at your house?